Our award-winning SPF 20 Concealer effortlessly conceals anything you have to hide. 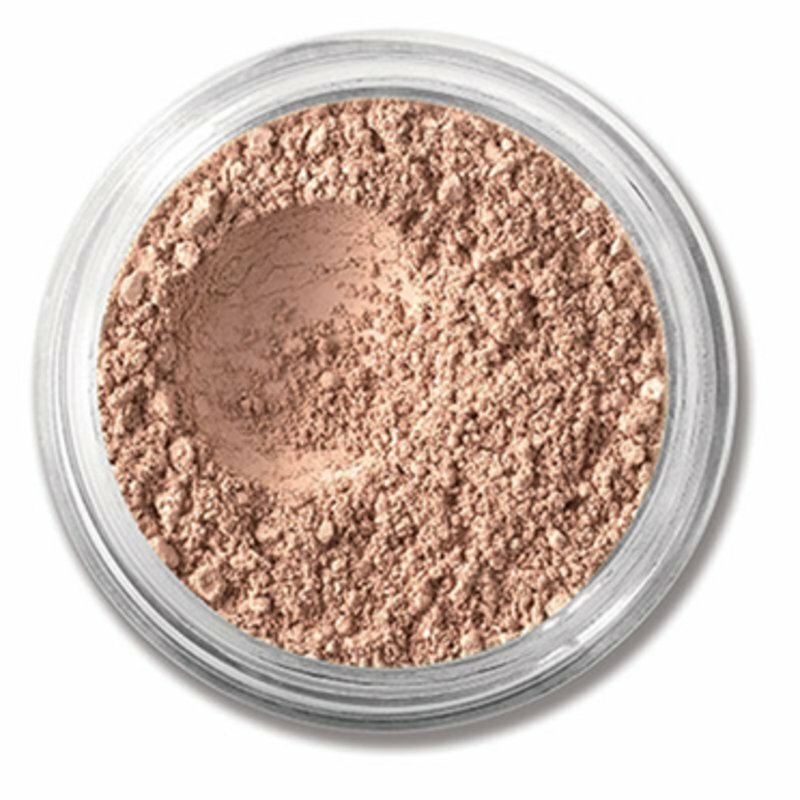 The creamy weightless minerals blend seamlessly into skin for a no-makeup look and feel. Color: Bisque.